In early 2012 I met Chloe Safier at the Association for Women’s Rights in Development (AWID) Forum in Istanbul, Turkey. We quickly became the kind of friends that scheme. From that scheming came Internationalistas – a network of women who work in campaigning, law, development, post-conflict, advocacy, research, and general mischief making with an international or global justice flavour. 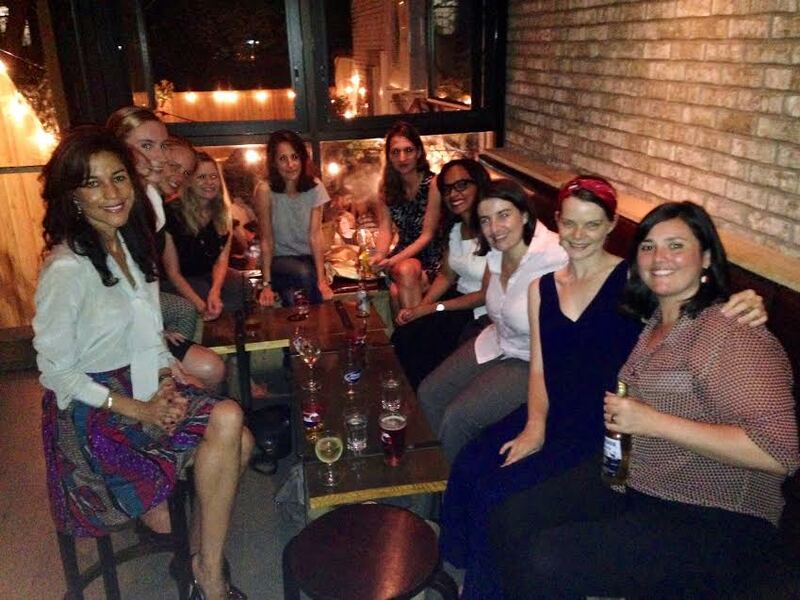 Since starting as drinks in NYC in November 2013, the group is now an active facebook group of 3000 women sharing links, jobs, ideas and organising meet ups in NYC, Cape Town, Beirut, San Francisco, London, Berlin, Wellington.. and who knows where next. We have run dinners with guest speakers, action learning workshops, mentoring exchanges all to support women working in global justice with spaces for critical reflection, chances to meet potential new allies and collaborators and, of course, for the important purpose of having a great time over drinks. If you’d like to join us or host drinks in your town ask to join the group here.